MENAGGIO WATER LIMOUSINE OFFERS TAILOR MADE SOLUTIONS FOR EVERY OCCASION. 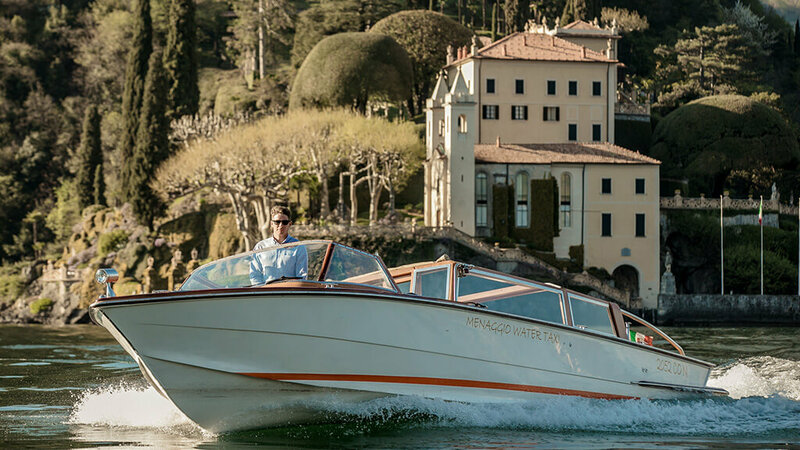 We organise guided visits to the most beautiful villas of Lake Como, including Villa Balbianello, Villa Carlotta, Villa Cassinella, Villa Lucertola, Villa Melzi, Villa Serbelloni, Villa Oleandra (George Clooney) and many more… all on board our classic and elegant boats. We provide transfers around Lake Como, and furthermore we offer transport solutions for weddings and events, a perfect backdrop for a memorable photoshoot on your special day. 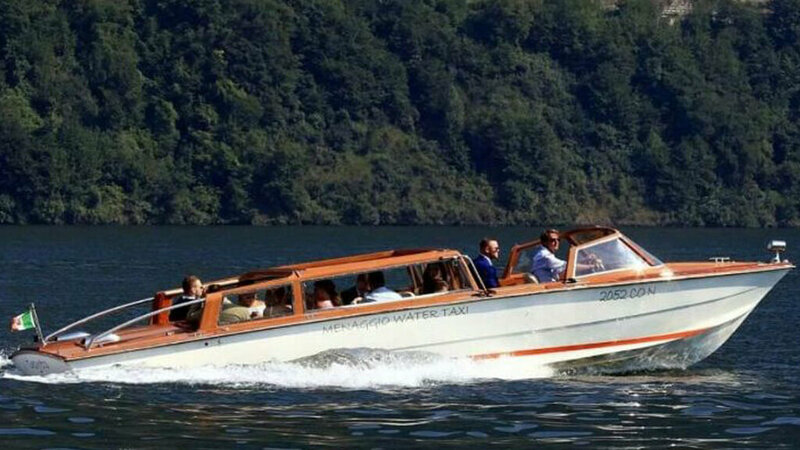 Every Monday, Tuesday and Thursday, Menaggio Water Limousine offers group tours to visit “what not to miss” on Lake Como. Menaggio Water Limousine offers private tours individuals, couples, groups and families, organising mini-cruises to discover to most evocative places of Lake Como. 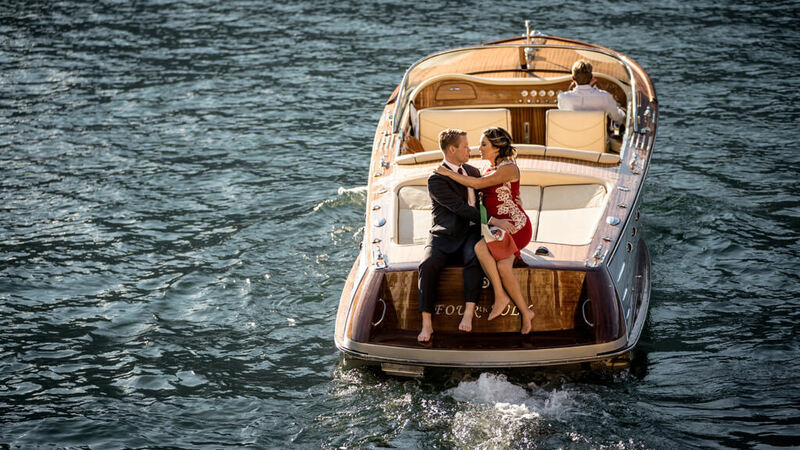 The Menaggio Water Limousine fleet can help to make the best day of your life even more special. Framed by the gorgeous Lake Como, we offer transfers from the celebration venue to the ceremony, restaurant or hotel via mini-cruises for the newlyweds and guests. Menaggio Water Limousine provides for your every transportation need, helping you plan trips around Lake Como to and from any location where it is possible for us to dock, guaranteeing maximum flexibility. We operate in front of the main square of Menaggio in Via Giuseppe Mazzini 13. Our crew are always totally available to assist you, at our office or on board. All of MWL’s boats have the official authorisation from the Comune of Menaggio. Our fleet comprises elegant and comfortable boats in full compliance with current nautical rules. Read and write your review of our services.